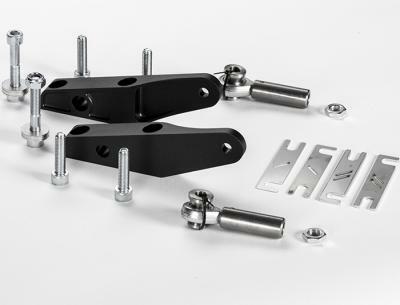 These Light weight Motorsport Steering Arms are made from the same high grade materials as our standard arms but have tweaked geometry which allows the user to fine tune car setup and reduce bump steer significantly. 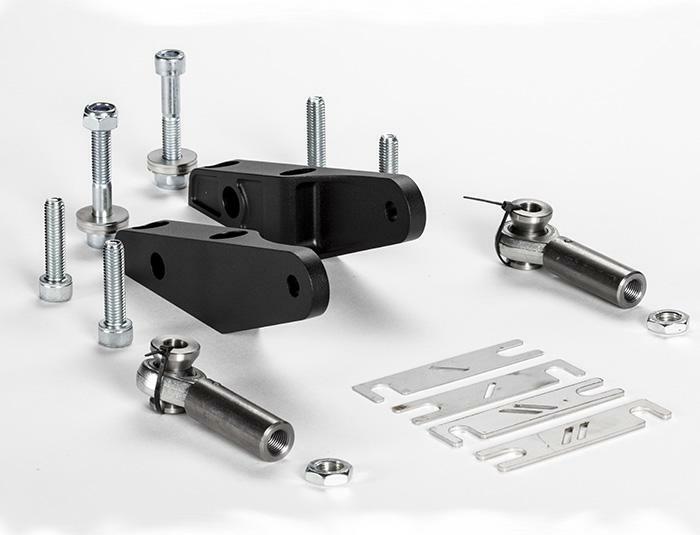 Designed to provide up to 2.5° of negative camber, our kit is supplied with 1mm and 2mm camber shims as well as a selection of washers so that the optimum geometry can be achieved for your chosen ride height. It should also be noted that this kit is rose jointed and is supplied with two Fluro GAXSW rose joints. 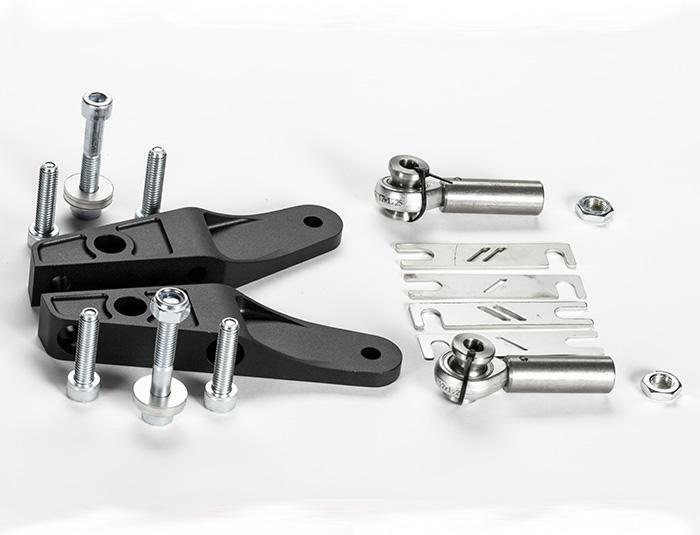 There is no doubt that this setup is the ultimate steering arm package currently available for the Elise & Exige up to the V6. Dieser Artikel wurde am Friday 22 March, 2019 eingetragen.